Ramsey Winch (a subsidiary of Ramsey Industries) will be at booth #735 at the American Towman 2016 Tow Show in Baltimore, Maryland on November 18-20th, 2016. 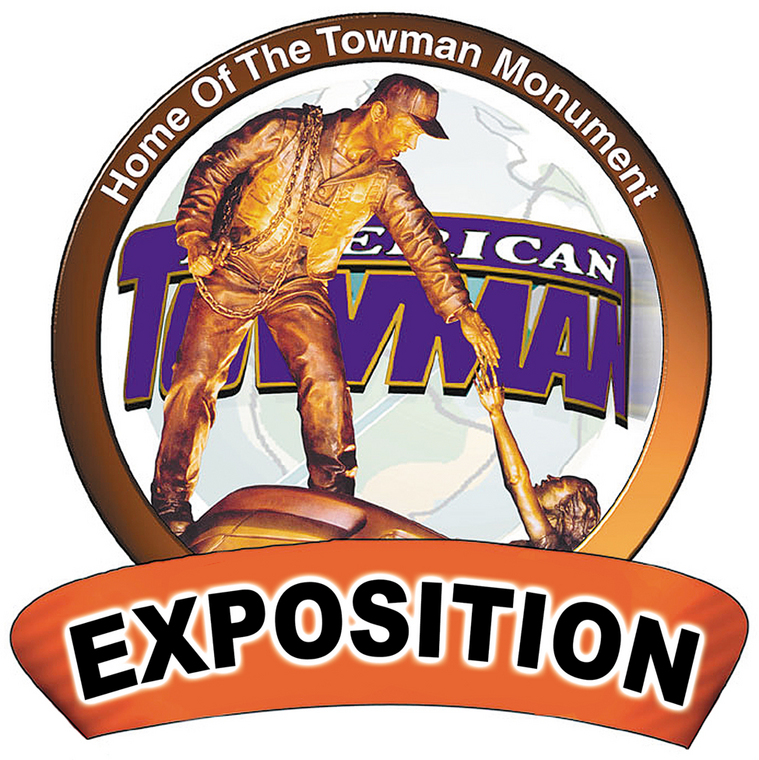 For 27 years, the American Towman Exposition has showcased the best the towing industry has to offer, from the latest in towing vehicles in both carriers and wreckers to an array of products and services. And, now, the 27th annual trade show, with our three-day show format, will give exhibiting companies more quality time opportunity to meet more new customers and build stronger sales. In a span covering parts of four decades since its inception in 1989, A.T. Expo has brought together the leading suppliers with Tow Bosses from all parts of the country as well as internationally. When show visitors trek to the Baltimore Convention Center at the Inner Harbor they come “face-to-face” with the most innovative products, services and programs that will help make their businesses grow. For suppliers, it is an unprecedented opportunity to increase market share in this important auto and truck roadside service industry.